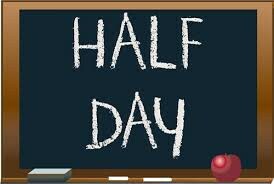 Reminder that 10/31/18 is a half day of school and students will be dismissed at 12:09pm. Keith Elementary School Book Fair Opens for students! 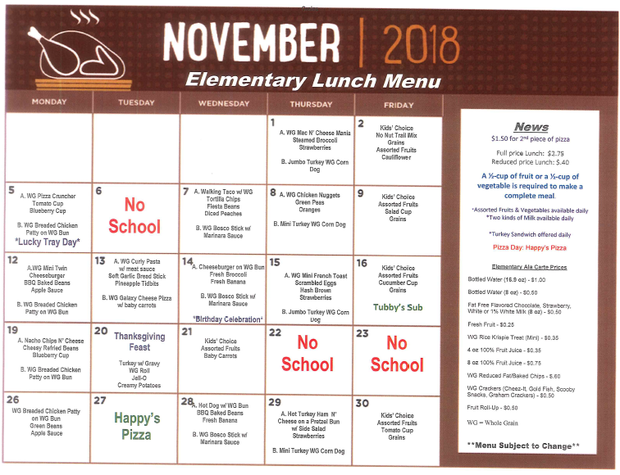 Please see PTA notes below for all of the fun community activities planned for the week of Nov. 5th. 10:30am - Halloween Parade Begins outside on walking track! 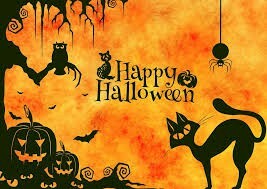 All parents are invited to watch the Keith Halloween Parade outside on the playground. The students will walk around the blacktop of the playground doors and then enter into the school for their special classroom party. 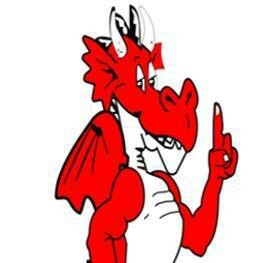 We will have a staff member signing parents in at the gate on the field beginning at 10:10am. Following the parade, only parents with visitor stickers who have signed in will be allowed into the building. All others will need to sign in at the main office, but certainly all are welcome! Learning happens every day at Keith Elementary School. An important skill for learning is focusing attention. When we focus our attention we use our ears, our eyes, and our brain! This week, put on your attent-o-scopes and notice how they help you listen and learn. Next week, our focus will be on positive self-talk. We will review the following with your children when they return to school on Monday. 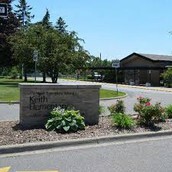 This is another great week for learning at Keith Elementary School. An important skill for learning is using self-talk. Self-talk means talking to ourselves in a quiet voice or in our heads. Self-talk can help us stay on task and focus attention. Think about what self-talk you might use if you were trying to remember directions your teacher gave you. Remember to use self-talk today when you need to stay focused and on task. 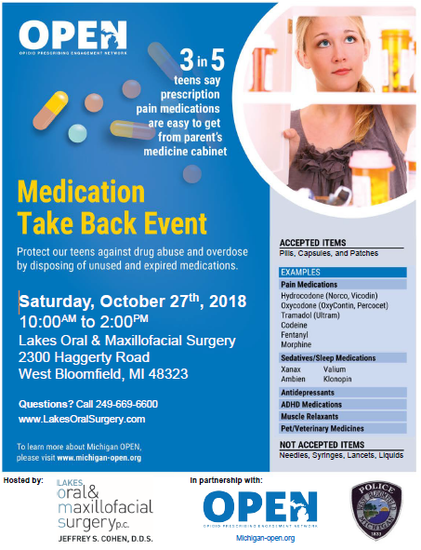 Attached is a brochure on this important event that we have listed on our website calendar. Age requirements and approval process information is different for each program, and is listed on each programs application. Also, if a family has any unusual or extenuating circumstances and you (or they) are unsure as to whether or not they qualify, just give us a call or email. We are more than happy to help! It’s time to let your imagination grow! 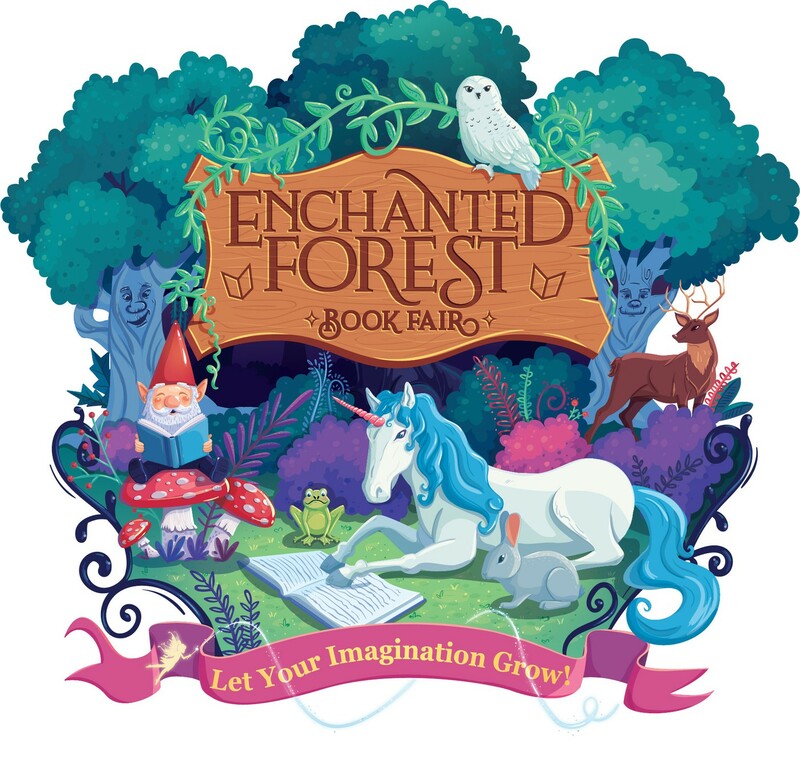 Our fall Enchanted Forest Scholastic Book Fair is coming up November 1st-9th! We have so many fun events for our students and Keith families during the fair. We would also love and appreciate any help to make this event the best one our students have seen! DURING FAIR: If you have any time to help us keep the fair running & to volunteer for shifts, then this is the sign-up for you! 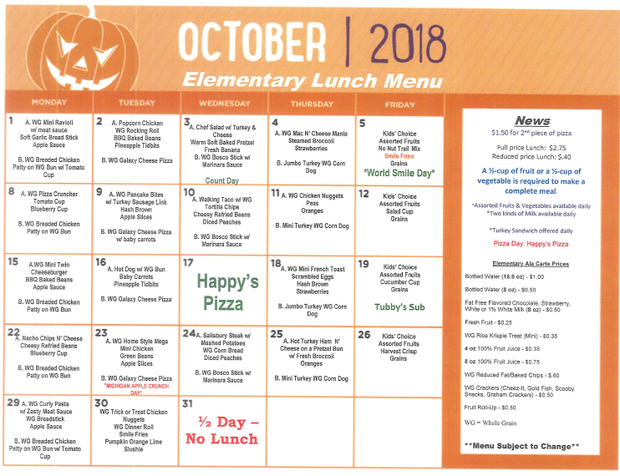 LUNCH WITH A LOVED ONE: Please join your student for lunch and some book fair shopping at school! Spots are limited so be sure to sign up! 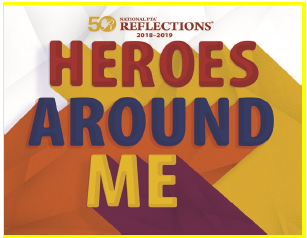 STAFF PREVIEW: Please consider donating something for our Teacher Preview Lunch! We will be hosting our Once Upon a Time Family Night Event for the first time during our fall book fair on Monday November 5th! 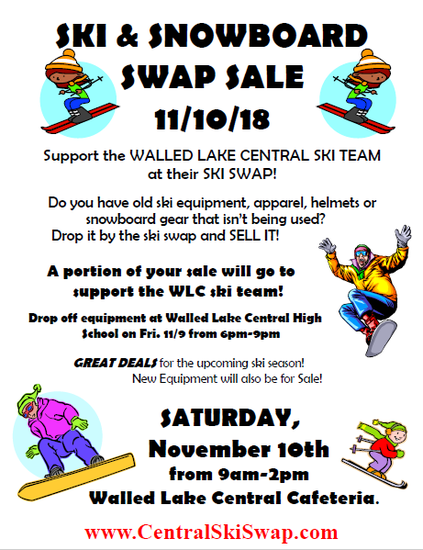 Check out the flyer below for more info! 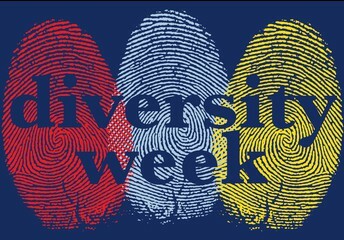 Diversity Week - Nov. 12-16! Welcome Japanese Taiko to Keith! The PTA is excited to announce a special event coming to all Keith students and staff members this November to help celebrate Diversity week, November 12-16! Professional Japanese Taiko drumming ensemble, Raion Taiko from the Great Lakes Taiko Center, will kick off our Diversity Week with a bang and all students will have the opportunity to see this group perform on Monday, November 12th! Our students will experience the excitement and artistry of traditional and contemporary Japanese Taiko music. Taiko is an ancient Japanese method of drumming where the instruments range in size from roughly a snare drum ("shime"), to drums as large as a car (the "o-daiko")! In addition to an exciting performance, students will have the opportunity to learn about the different type of drums; how they are made and their different uses, all while soaking in the essence of Japanese culture and history. The Great Lakes Taiko center is located in Novi, MI and is owned an operated by WLCSD alum, Brian Sole! He is very excited to be sharing his talents in his home town with the Keith community. We finally counted all the money and determined which students raised the most donations. We raised $13,250 which is amazing! Thank you to all who donated! As a result of falling short of our goal of $25,000, we will be unable to purchase the ninja playground equipment this year. 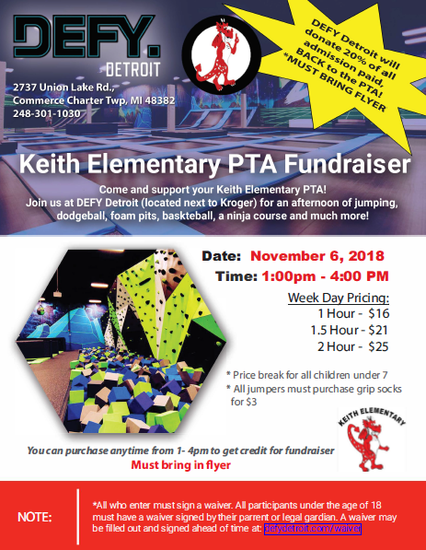 At our next PTA meeting on Wednesday, November 7th (in the Keith cafeteria) at 7pm, we will decide how much money to carryover for the playground equipment and what to purchase this year. The student who raised the most in donations this year and our grand prize winner of the Chromebook and pizza with Dr. A was Tatum Hubbard. Congratulations! 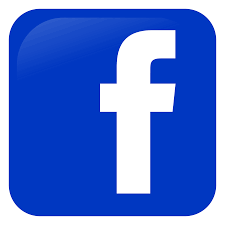 Below are the links to both the school board candidate forum and the state representative forum. Spelling Bee Club at Keith! 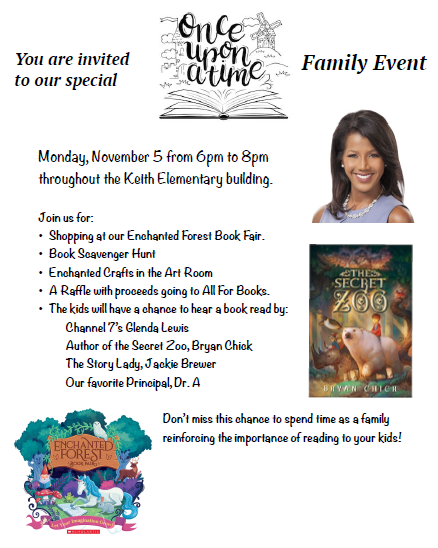 Hi 3rd, 4th and 5th Grade Keith Families. Keith is starting a Spelling Bee club with the National Scripps Spelling Words. 3rd grade Spelling Bee Club will take place on Tuesday’s from 1:20-1:50 pm during the beginning part of block recess. 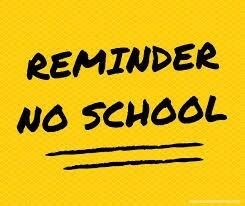 It will start on Tuesday, Nov. 6th and end with a Spelling Bee during block recess on Tuesday, December 11th at 1:20 pm. 4th grade Spelling Bee Club will take place on Thursday’s from 3:05-3:25, immediately following the 4th Grade Yoga class. It will start on Thursday, Nov. 8th and end with a Spelling Bee during block recess on Thursday, December 13th at 2:25 pm. 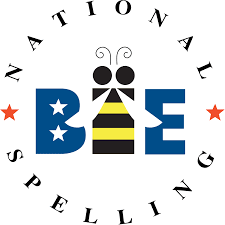 5th grade Spelling Bee Club will take place on Friday’s from 2:30-3:00 pm during the beginning part of block recess. It will start on Friday, Nov. 9th and end with a Spelling Bee during block recess on Friday, December 14th at 2:30 pm. Here is an update for the spelling bee due to two conflicts. Please print the attached permission slip and turn into your child’s teacher by Nov. 1st and the word list will be provided to your child. **Seeking one or two parents to help run the club. 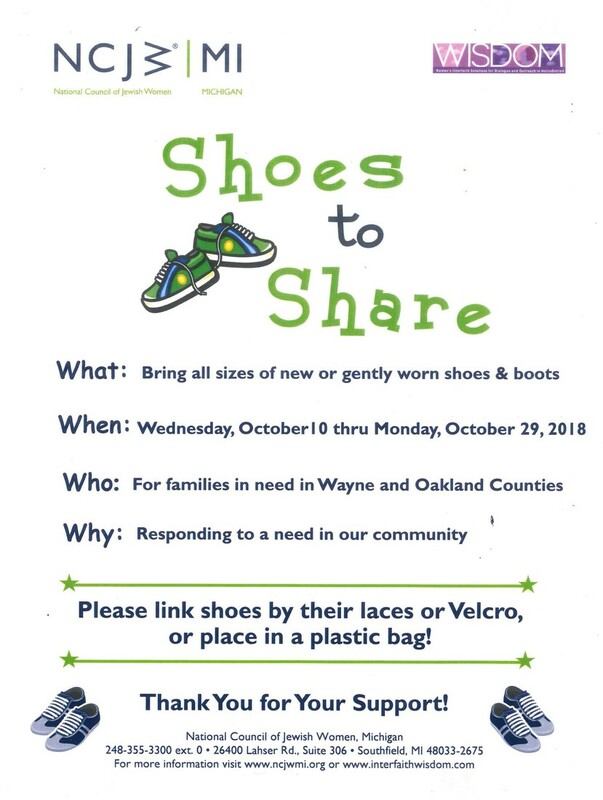 Please email Julie Steffes minsab@att.net Thank you!